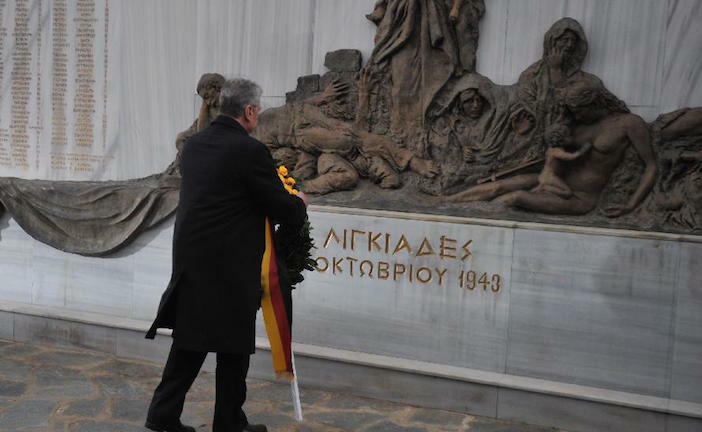 President Joachim Gauck has open the door to the possibility of Germany addressing Greece’s demands for reparations for the Nazi occupation of the country. Angela Merkel’s government in Berlin has previously repeatedly rejected Athens’ claims and has refused to comment, sometimes even calling the claims absurd. In an interview in the German magazine Süddeutsche Zeitung, Gauck expressed understanding for Athens’ calls for compensation, saying that Germany should examine its historical responsibility to Greece. Gauck’s words come almost a month after Greece’s Deputy Finance Minister Dimitris Mardas put a figure on what Athens thought it was owed. 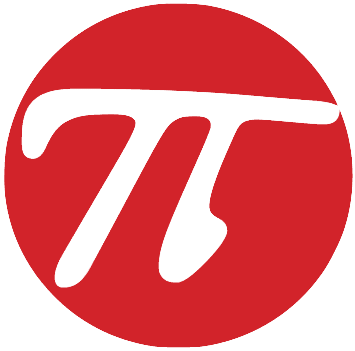 He said the country’s General Accounting Office had calculated that Berlin owed it 278.7 billion euros ($312 billion). This figure included a 10.3-billion-euro repayment of a “forced loan” that the Nazis took from the Bank of Greece. By all accounts, a pretty decent man. I am amazed that the Germany’s have not made reparations for Germany’s occupation in Greece during WWII which amounted to 312billion yet wants Greece to pay back all of their loan for 99 yrs. Is that a fair deal.